Eighteen years ago, Sonic the Hedgehog 3 was released to the masses. No one bothered to ask Sonic if he saw his shadow (and if he did, if it was just a generic circle or in his actual silhouette), but because of how important that release was all those many years ago, Sega has been using the date to psyche up whatever hedgehog-related items they’ve been working on. Last year, they teased the 20th Anniversary. The year before was right around the time Sonic 4: Episode 1 was announced. This year, we have not one but three Sonic-related prizes on the ol’ Sega blog. Yes, it wasn’t too hard to guess something Sonic 4 related was going to be there, but the other two may come as a bit of a surprise, as some people questioned if they were ever going to happen again. 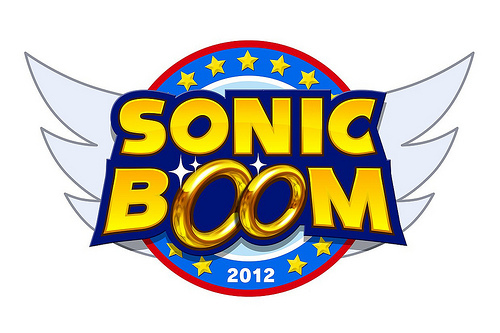 Yes, Sega has confirmed that the fan-favorite-fan-gatherings Sonic Boom and Summer of Sonic are indeed returning for 2012.